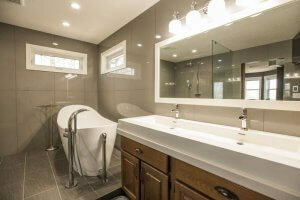 Why choose a design that is hard to look at everyday when your bathroom is often where your day begins and ends? ​At Homestead Custom Carpentry, we’re in the business of transforming your bathroom into an elegant room with features like radiant-heat flooring, a soaker tub for two or a luxurious vanity. 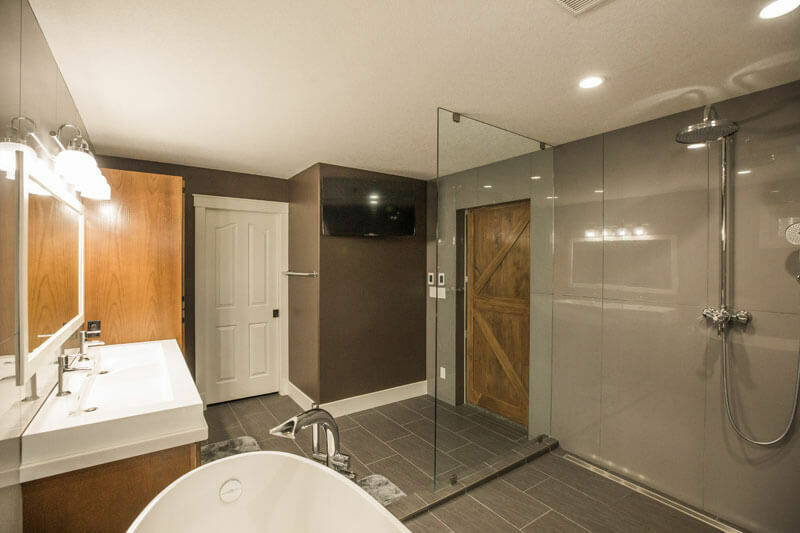 Our Red Deer bathroom renovations start with a designer and an in-depth consultation to identify the style and function you want in your bathoom. 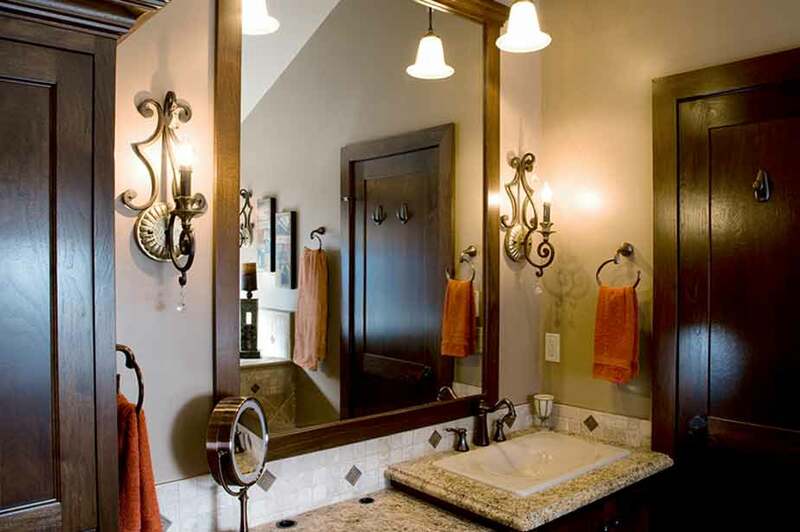 Our designers and contractors work closely together with your plan so that it matches your vision.